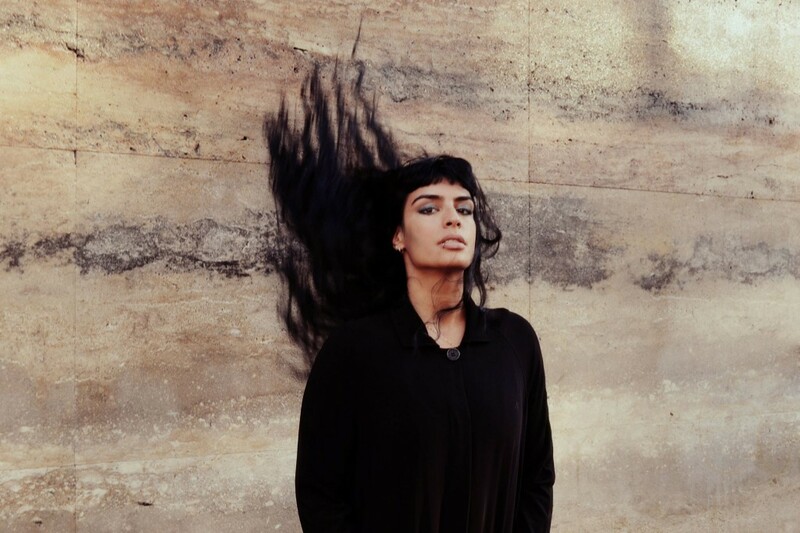 Interview: "Meet Sevdaliza, A Dutch-Iranian Roamer Finding A Spiritual Home In Music"
The Fader recently interviewed the Dutch/Iranian Sevdaliza about Teheran, Rotterdam, her new album, and being a plant collector. Listen to her new album 'Ison' while you dive into the interview here. "I didn’t necessarily previously identify in my music with being Iranian. But I definitely see some things coming back in weird ways." Catch Sevdaliza's live performance at this Le Guess Who? 2017 on Sunday, 12 November. That same day, Mary Margaret O'Hara, tUnE-yArDs, Juana Molina, Jane Weaver, Sarah Davachi, Yves Tumor and many others will perform as well.